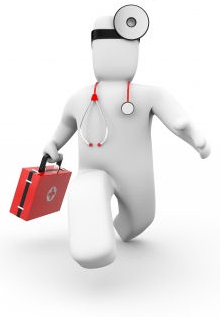 The majority of IT complications can be solved without a technician stepping foot onto your premises. In fact, remote support is not only more affordable than on-site servicing, it also allows an IT professional to access your system much faster, without geographical limitations. This is especially useful when it comes to minimising downtime during unexpected network errors or security breaches. After-hours IT support for your business also allows for major updates on servers, which can take considerable time. Our IT support team is committed to providing the assistance you need. 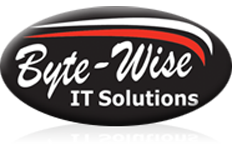 Please contact us to schedule a support session then access the Byte-Wise remote support portal here.